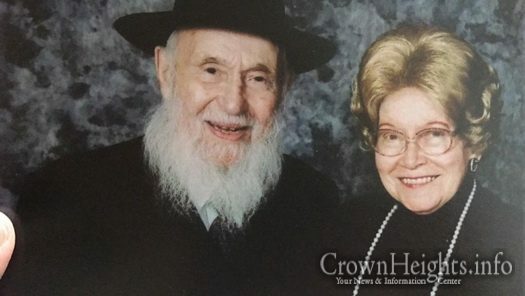 With great sadness, we notify you of the passing of Rebbetzin Shula Kazen OBM, matriarch of a large Lubavitch family. 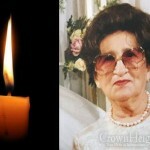 She passed away Moitzai shabbos parshas Tzav at the age of 96. 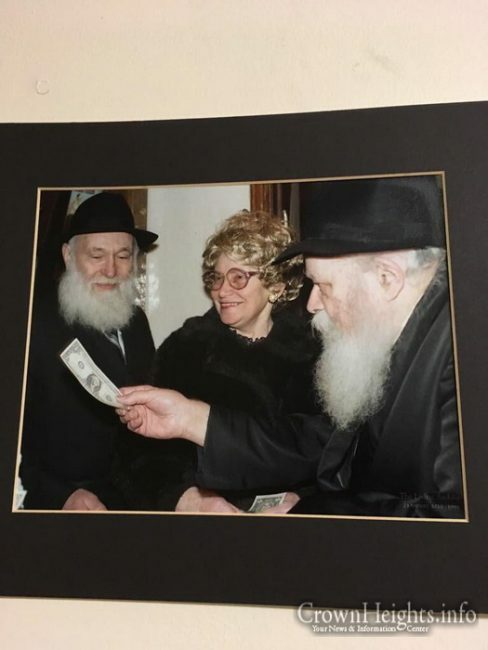 Born in Russia, and known for her unique and unwavering personality, Rebbitzin Kazen steadfastly stood up for Yiddishkeit first with her father, together with her husband behind the Iron curtain and then building Jewish life in Cleveland Ohio for over 6 decades. 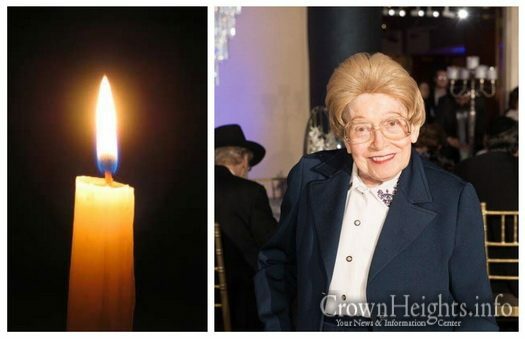 She is survived by her children, Mrs. Devorah Alevsky (Cleveland, OH), Mrs. Henya Laine Crown Heights), Mrs. Bluma Wienberg (Kansas City), Mrs. Rivka Kotlarsky (Crown Heights), and Mrs. Rochel Goldman, (Johannesburg. South Africa). She is also survived by hundreds of grandchildren, great grandchildren and great great grandchildren across the world. 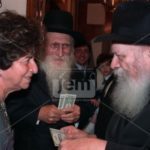 She was predeceased by her daughter Mrs. Esther Alpern OBM, a pioneer of Jewish life in Brazil, and her son Rabbi YY Kazen, founder of chabad in cyberspace and chabad.org. The Levaya will leave Shomrai Hadas on Sunday afternoon at 1:30pm, and pass by 770 at 2:30pm. Shiva will be held at 658 Montgomery # 1C. B.H. I shall be missing the special hugs and kisses, that Rebbitzen Shula Kazen, alway’s greeted me with whenever we met. She was a well put together lady, and a legend, that will alway’s be remembered. 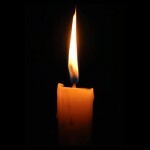 I am wishing for all of the Mishpochas, gezunt and langer yuren, and only simchas from now on. Rebbetzen Kazen is the compass that we all need to have clarity – of what is right and wrong, north and south. Especially in a world which gets increasingly confusing – it is so important to have this clarity. You will remain with us always, dear friend.